Something bothered me about The Artist winning the Oscar for Best Picture. 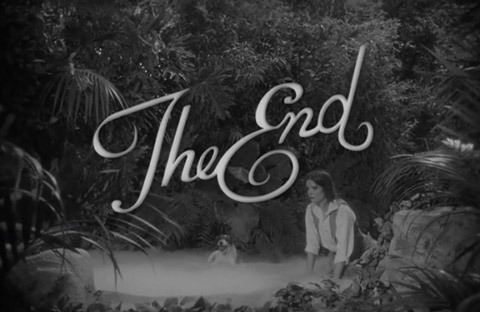 Not only did I feel Hugo was a much better movie, The Artist contained some very distracting elements – at least for me, as a designer – the typography. 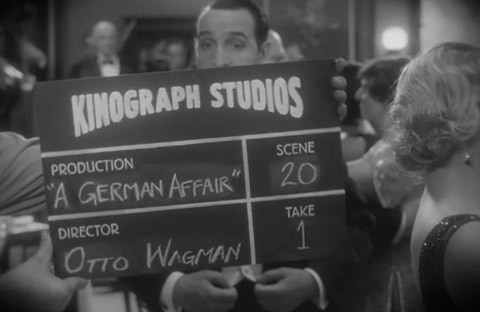 The Artist won this year’s Oscar for Best Picture about a week ago. It seems to say something about the state of movies today that a black and white, silent picture—not even wide screen—wins the big prize. I’ve seen it, and it’s good, but I confess that I had to force myself to ignore most of the type in it in order to enjoy it. 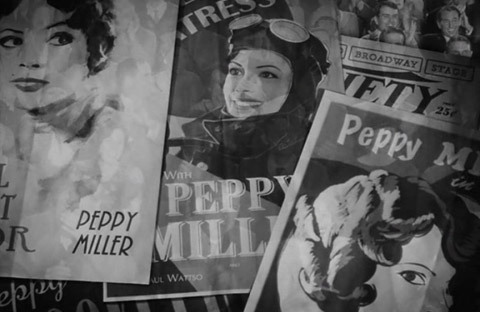 The Artist mimics the look and feel of a late 1920s silent film. 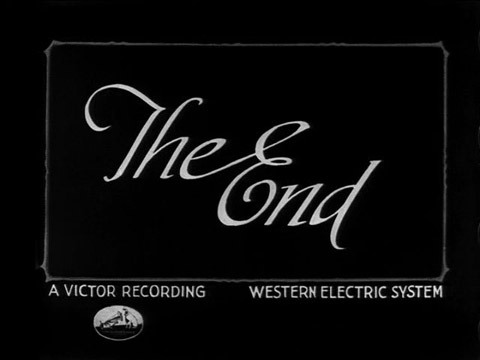 The sets, the costumes, the makeup, the lighting, the camera work, the acting—even the way it’s written—makes you almost believe you are watching a classic of the silent era. Of course, you know it’s not. After all, there are recognizable modern actors in it, like John Goodman and James Cromwell. And, for me, there was the type. Most of the fonts they used looked more or less right for the 1920s, although quite a few were badly made free fonts (or badly made commercial fonts—those exist, too). Others are not quite from the era or were applied in an anachronistic way—for example, using negative line spacing, which is impractical to do with metal type. But the real problem was that they used type at all. 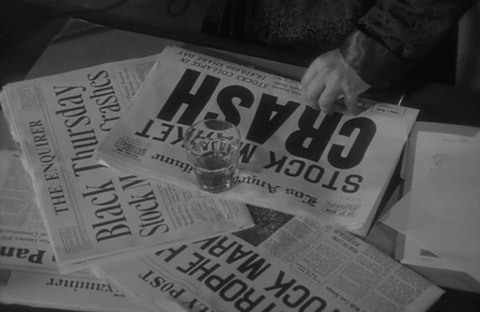 Except for things like newspapers, a few other small props, and the intertitles (more on these later), type would not have been used. 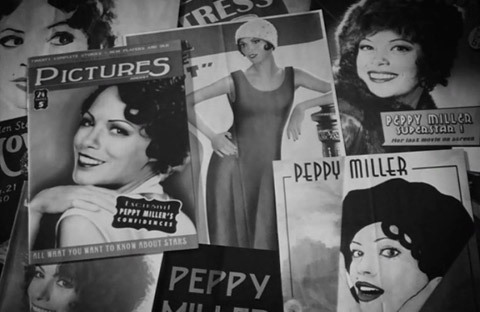 Movie posters, signs, magazine covers, movie titles and credits—back in the 1920s and 1930s, that kind of thing was almost always lettered by hand. Type—and it would have been metal type, back then—was not up to the job. There were too few styles, too few sizes. It just wasn’t as flexible as someone skilled with a brush. Things that are so easy for us to do with type today were practically impossible back then, which provided plenty of work for letterers. If you’re careful, it is possible to get close to the look of lettering with modern fonts. Some are even made to look that way (I’ve made a few myself). But for all the attention they paid to other period details, there is something slap-dash about the way this stuff was handled in The Artist. 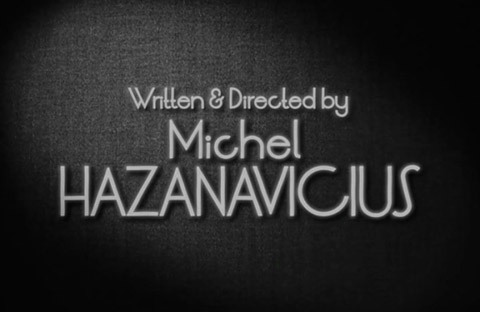 The opening titles are okay, but not great. The font may be custom. I don’t recognize it. Nice quote marks. I can’t decide if this custom font works or not. It’s not lettering, so that’s wrong, especially since it makes it look more uniform than it should be. It has an appropriately Art Deco feel, but there’s something not quite period about it that I can’t put my finger on. Maybe it’s the little hook on the lowercase “l” or the tilt of the uppercase “C” that feels more 1970s than 1920s to me. 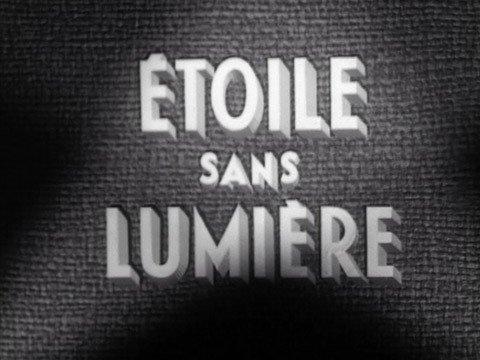 Here is a title from the 1946 film Étoile Sans Lumere, which has a similar style, for comparison. This may be what they were inspired by, but as you may be able to see, it was hand lettered, and much more charming because of that. 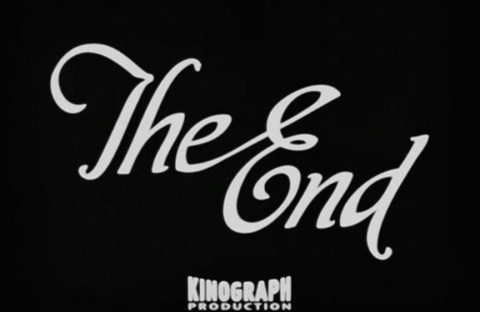 In general, the intertitles—the text used in silent movies to convey dialogue—look right. Two fonts were used. The first is in the movie-within-a-movie near the beginning, a quaint roman face that I wasn’t able to identify. It looks the part, but seems a little too wonky. The right kind of quote marks are used, but they seem to be from a different font. One small thing here as well: Putting a space before the exclamation point is a French convention. Ironically out of place? Some kind of very subtle foreshadowing? A clue to the nationality of the production designer? 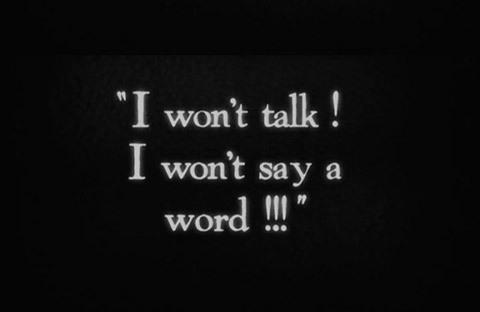 The second face, used throughout the film for (nearly) all the dialog is Silentina, a modern font based on Pastel, a typeface that was actually used a lot in silent movies. The only problem with these are the “straight quotes.” This kind of quote mark is a hallmark of the digital age. You have to be paying attention to avoid it when setting type on a computer. Silentina’s proper quote marks capture the authentic look, but were not used, unfortunately. 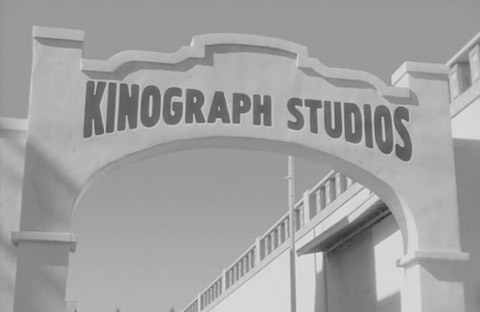 The Kinograph Studios logo shows up a few times. It appears to be set in Hermes with an envelope effect applied to fit the letters into an arch shape. Needless to say, you could not set type this big or distort it like this back in the twenties. Even so, it looks plausible, style-wise. 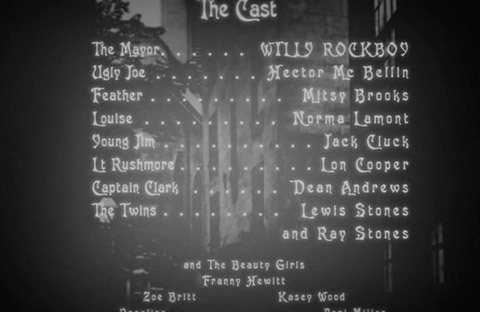 Fonts are used for the title and credit screens in the movies-within-the-movie. The choice of Victorian fonts feels wrong, and these should be hand lettered anyway. So, wrong on two counts. 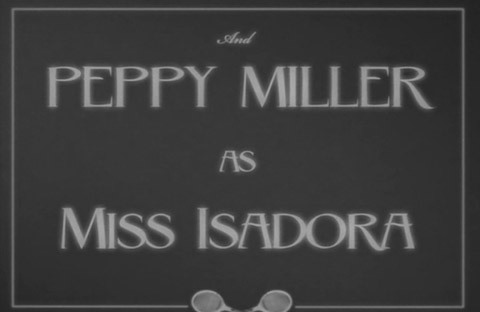 This one is a font, too, but the style looks appropriate for the twenties. 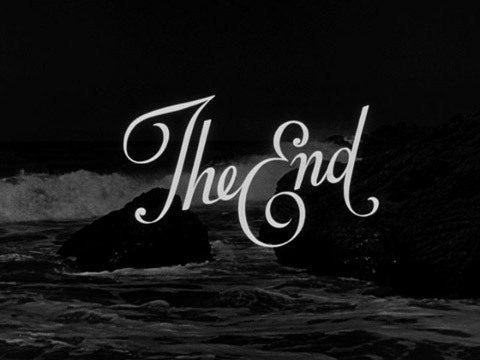 Fonts are used on the slates, too. In this case an old German typeface called Berliner Grotesk. Again, this would have been lettered with a brush, not typeset. You can see it in this one in the small print. Berliner Grotesk does look a bit like careful hand lettering of the period, but it definitely shouldn’t have been used the way it was in the next one, where the production info should have been handwritten in chalk like the first one. Using fonts in the newspaper props is appropriate, but there are some missteps here as well. 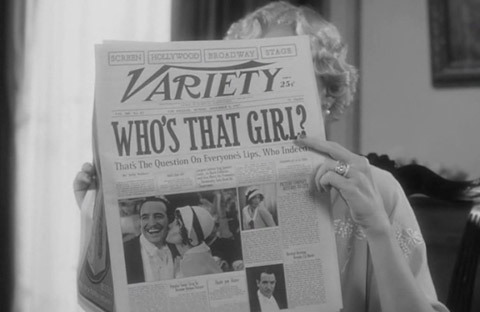 The font Albertus, which was released a bit later than when this movie takes place (late thirties), is used several times, but has rarely been used in real newspapers, as far as I know. Not only that, the type is set with negative leading, practically impossible for metal type. Variety traditionally used either Cheltenham or Franklin Gothic for its headlines. Definitely not this, whatever it is. 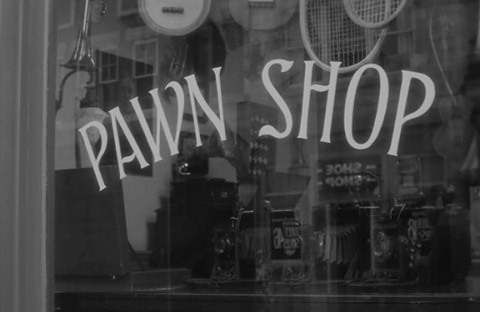 And, look, there’s ITC Benguiat (1975). These stock-market crash banner headlines are more like it. The typography in the magazines and posters is all over the place. I see Goudy Bold (1915), which is okay for the period, but not okay for Variety, and it definitely would not be slanted. …and a lot of random, probably-recent, ’20s-style fonts I can’t place. Some of these work, as far as it goes. But, again, most of this would not be type, it would be lettering. 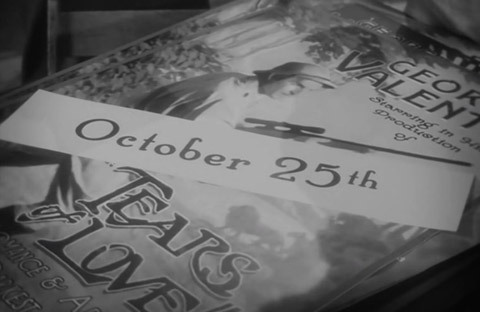 This poster has the right feel, but the fonts are badly drawn, and “October 25th” would have been some kind of wood type instead of what they used here. This is probably a font, but a good example of how a font can be used successfully to mimic a hand-painted sign. 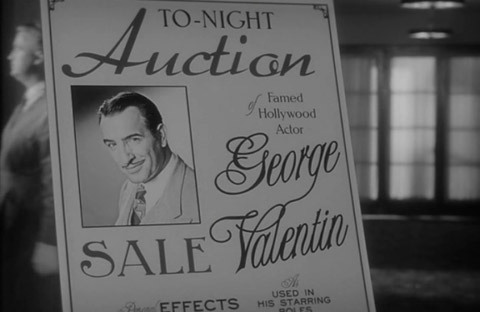 There are some awful fonts in the next example, a classic “show card.” “Auction” is set in a really horrible version of a 1936 typeface called Arabella, and “George Valentin” is set in a poorly digitized version of the 1980s Letraset font Alexei Copperplate. 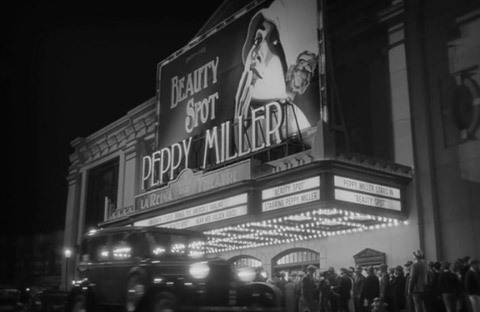 Next, we see more fonts used, this time for large outdoor signs, which would have been made by sign painters, not typesetters. I’m not going to try to identify all of these, except to point out Futura Extra Bold Condensed and Binner. This film leader graphic is perfect, probably from an actual historical film. Based on the design that appeared in various Laurel & Hardy movies. 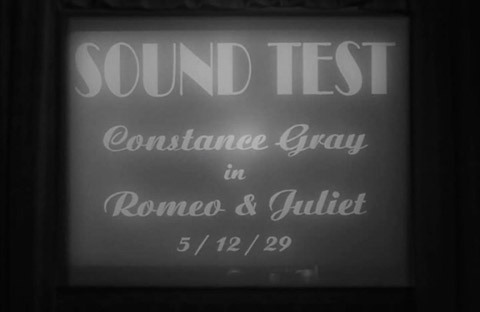 Based on the design that was used by RKO Radio from 1947-1952. The second one is swiped from much later R.K.O. 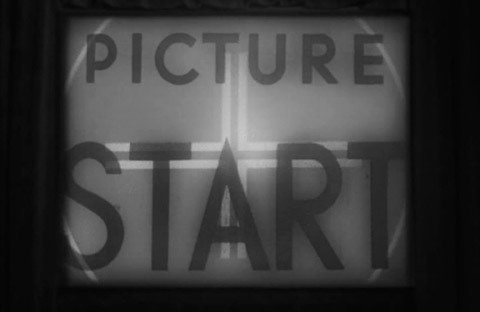 films (1947-1952). It’s not very well traced, either. 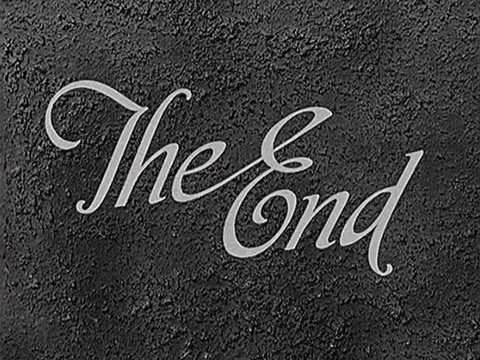 In conclusion, the typography in The Artist wasn’t way off the mark—it does seem that some effort was made. And I’m sure that, for 99.999 percent of the movie-going public, it was more than sufficient effort. 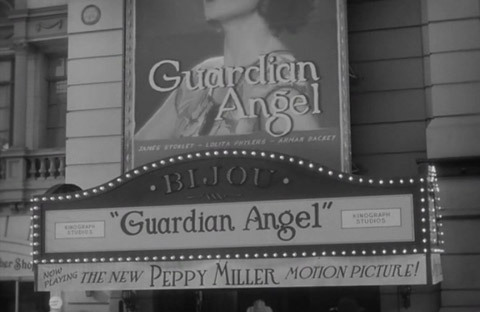 But it would have been great to see the typography get the same high degree of attention that the other period details in the film got. Thanks to Christian Annyas, of The Movie Stills Collection for suggesting this article and providing stills. You must remember that this was not a big budget production, and I am sure they didn’t have time or resources to make it as authentic as it could be. Also, I am sure an expert in Fashion design, or antiques could be just as critical. An interesting and rigorous review. 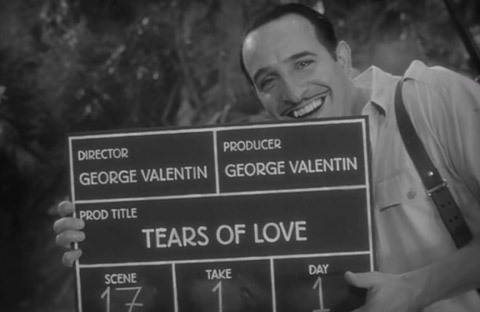 Even more interesting, perhaps, is the desire for historical accuracy in a film that derives much of its humor from its self-consciously post factum wink at the silent era. 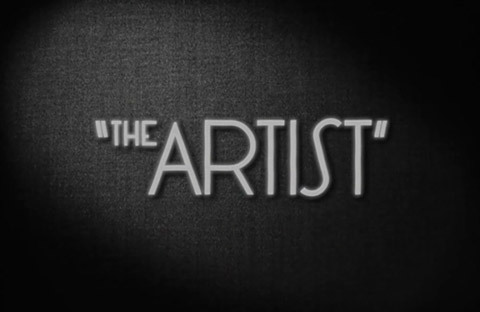 If ‘The Artist’ is a film about silent film, maybe it relies as much upon anachronism as it does upon emulation. Just a thought. Hi Mark! Thank you for an interesting article. I’m a multimedia designer and unfortunately I haven’t got the knowledge about typography and lettering like you do. They didn’t teach us about that in design school, which was a huge dissapointment. But it’s articles like this one that open non-type designers eyes just a little bit. And it makes me want to learn more. I know it will make the design process much easier. This is very interesting, thank you! I am a French to English translator and know next to nothing about design, but your comments and the stills are very enlightening. 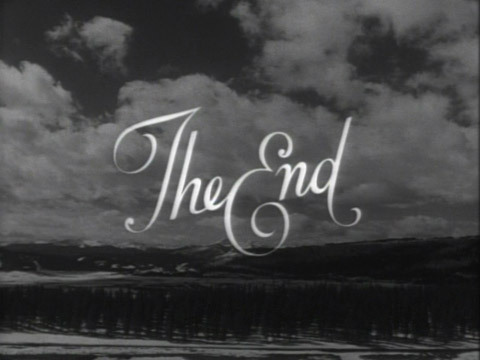 I saw the movie and enjoyed it but was bothered by some linguistic points, which are somewhat connected with the typography. 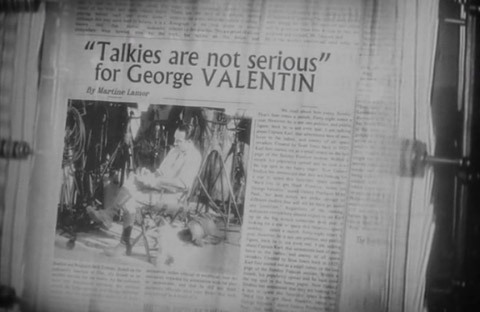 From your stills I can see examples of what bothered me – the use of all caps for a surname in a headline (“Talkies are not serious” for George VALENTIN) is odd in English, and all-caps for a surname is typically French. 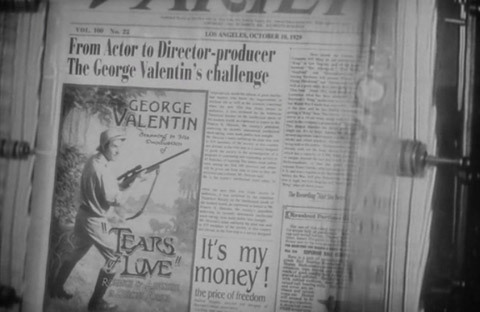 “From Actor to Director-producer – The George Valentin’s Challenge” – that looks like “English” written by a monolingual French person armed with a dictionary. As you suggest, there’s lots of attention to period detail in this film, and it’s a shame that this didn’t extend to everything. I haven’t seen the movie yet, but when I do, I’ll be sure to look more closely at the type! Mark, thanks as always for your expert insight! But the good news is Hugo has many great real posters and is a better movie! Everything you have said about the text for this film is so right. They could of set all this type very easily, I know many signwriters that could have turned these signs out exactly and at a good cost. 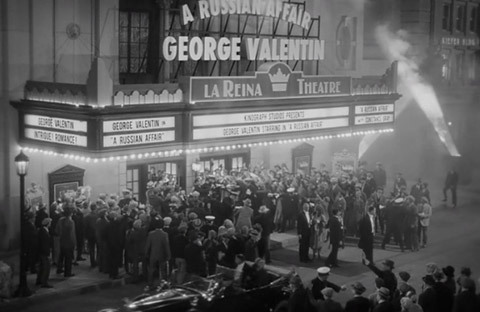 Signs atre very important to get right in the movies,such ashame they could not do a little more research. I was also amongst the ones yelling: “Aaaw no! Why’d you do that?” to my tv screen watching this movie. And it’s damn interesting to see someone actually taking an effort to dissect the graphic inconsistencies within this film. But I suppose it’s also easy to imagine a dozen reasons why it was done this way. Time, money, etcetera, this is the bureaucratic aspect of film-making that can take an experienced viewer out of his cinematic experience.